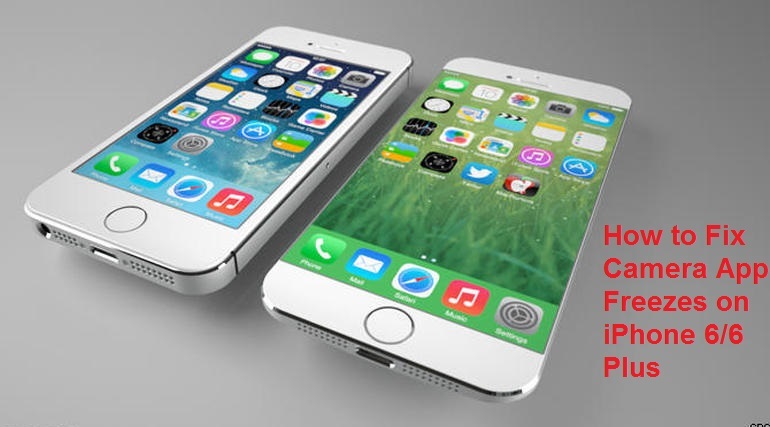 iOS 9 is the latest update released by Apple which brings new features and functions. One of them is the creation of nested folders in the home screen that allows the users to create one folder into another. 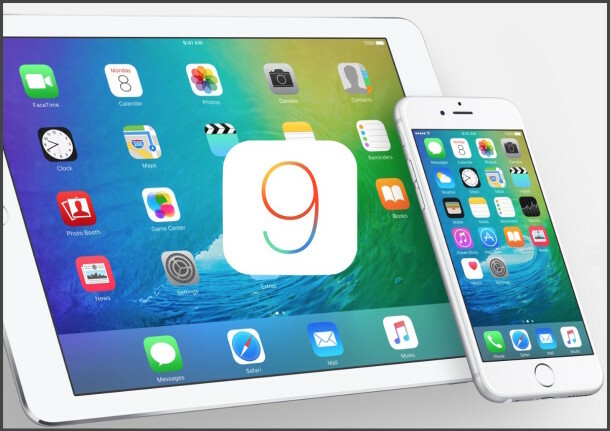 The iOS 9 users can easily create nested folders with the help of below guide. Before you build nested folders, make sure you already have folder (primary) in the home screen which is to be used in the creation of nested folders. #1: Move your primary folder (main folder in the home screen where you will keep the second folder) to the top right of the screen (first row fourth column). #2: Place your secondary folder in the same home screen where you have the primary folder. 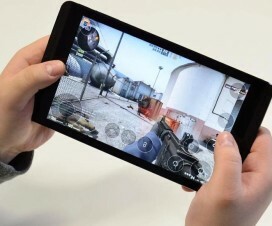 #3: Press and hold the secondary folder with one of your left hand finger and at the same time tap continuously on the primary folder with your right hand finger. #3: Doing the above step for 2-3 seconds will open the primary folder where you can release the secondary folder. Yip! You have successfully created nested folder in your Apple iOS 9 smartphone. Creation of nested folders could take few attempts, but at last you always be succeeded. iOS 9 users can also refer the below video for an easy tutorial. To let you known, whenever you perform reboot the nested folder will returns to the home screen and again need to follow the same procedure for creating new one. How to fix Camera App Freezes on iPhone 6/6 Plus!